Huge Range of Stock – Cheap Car Leasing has access to a huge range of stock and hundreds of vehicles. Using details from your application, we can source the best car for you within your budget. Fully Prepared Vehicles – We don’t just arrange finance; we go the extra mile. Cheap Car Leasing can source your ideal car so you don’t have to, and all our vehicles come fully prepared. Security and Reputation – Our family owned company has been in the motor trade for over 50 years, so we pride ourselves on delivering the best customer satisfaction and retention records in the industry. Part Exchange – You can trade in your car as a Part Exchange, to help finance your new car. We also underwrite our own cars, so you’re guaranteed a better price than anywhere else. One on One Service – Get great one to one communication from our industry trained staff. FAST Nationwide Delivery – Your car can be delivered to you, anywhere in the UK, within a few days. Independent – Our independent company has no allegiance with any one manufacturer, which means we can be completely unbiased with our advice and the cars we supply. Lowest Price – We constantly check our prices, to make sure you get the best deal available. No Hidden Costs – The price you see is the price you pay. One Stop Shop – Our Account Managers deliver you the whole package. From sourcing your ideal car and arranging your finance, to handling any aftersales queries. Low Finance Rates – Working alongside some of the world’s biggest banks and finance houses, Cheap Car Leasing has competitive finance rates, and can find the best finance structure to suit you. Special Offers – Check back daily for offers you won’t find anywhere else. 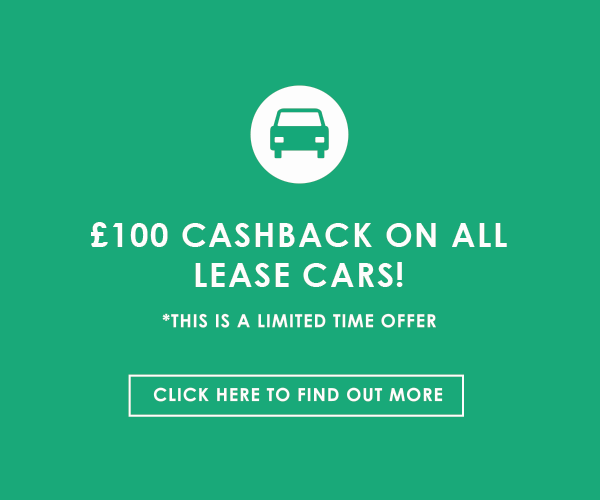 Including No Deposit leasing and Zero Deposit leasing.